and quickly realized that we live in the same county! but one day it will happen! 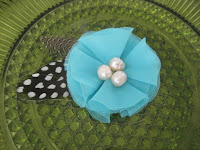 Nicole has super darling items in her handmade shop. I love the wristlets and the cowls. Olive Blue is giving away a $20 shop credit! Visit Olive Blue and leave a comment sharing the name of your favorite item and what you'd do with it. This GIVEAWAY will end on Thursday, June 16th at midnight PST. I LOVE the Blue boho scarf!! so pretty! I like the Cowl in Blue Boho. Thanks for the chance. Her Wrist Pouch in Dainty Hot - Turquoise and Red Is GORGEOUS!!!! I would certainly pick that!! I would carry it EVERY day. I like the Wrist Pouch in Fancy Floral Chevron. I'd give this to my mom for her birthday in July. I love the wrist pouch in Dainty Hot-- I'd use it for my wallet in the diaper bag. Great site! I like the wrist pouch in fancy floral chevron! I like the wrist pouch in dainty hot turquoise and red. I love the wrist pouch in Shab purple and grey. I will probably use it to hold my phone and lipstick and such. Love it! I posted about your giveaways on facebook. I must have one of her amazing clutches!! I really hope I win!! Love Nicole, she's awesome and so is her shop! I RT about the giveaway!! I'm pretty sure I'm in love with all the wrist pouches! Your Celebration button is on my blog too! If I won I would pick the Tidepool Cowl and wear it well, everywhere ;) Love the color! I follow Olive Blue on Twitter! I am a follower of the Olive Blue Blog! I love the mini little cluster in turquoise or mustard! Wear it of course! I like the cowl in tidepool and blue bono. The wrist pouches are adorable too. I'd save for myself or give away as a gift. I follow olive blue on twitter. I love the Wrist Pouch in Dainty Fresh. I would definitely use it on the days I don't have to haul a diaper bag around! I love the wrist pouch but can't decide which is my favorite...Shab Purple & Gray or Pinky Promise. i love the wrist pouch in shab purple and grey! thanks! Visited her shop and love it all....especially the "Cowl in Tidepool". I love all the baby leg warmers! SO sweet! I love the grey and pink ones the most. I think I would take one for my own bebe and give one to my nieces. 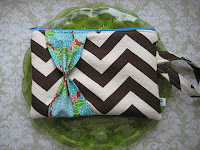 I love the "Wrist Pouch in Fancy Floral Chevron" that you have pictured above. Too Cute!! I love the Wrist Pouch in Fancy Floral Chevron (does that count even though it is sold?) 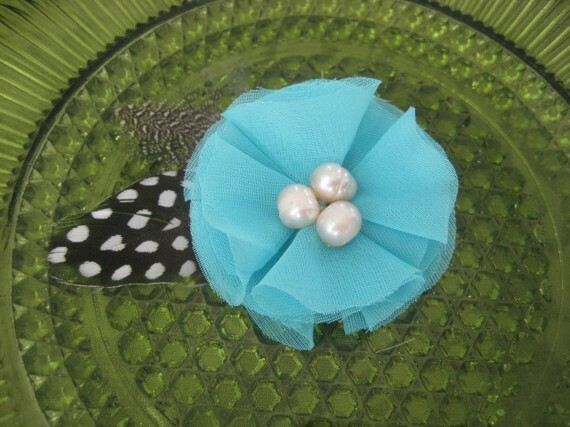 I love, love, love the chevron design and that adorable bow. I would use it for quick runs to the fabric store to hold my money, phone and coupons! 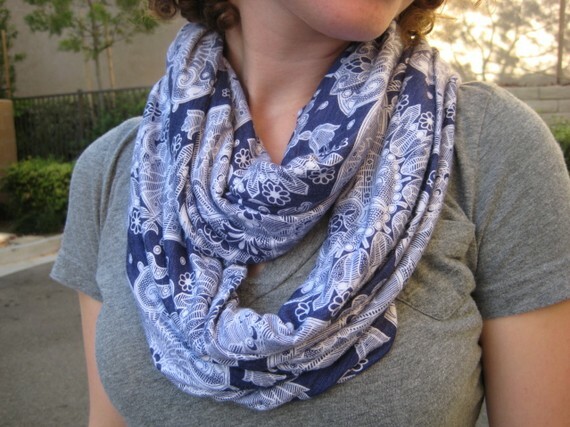 Love the cowl in blue boho! love the Cowl in Boho Blue! I love the wrist pouch in dainty red and turquoise! I love the handy pouch in shab farmers market. So cute. Love the fun bright colors. I would definitely use that while out and about. I love the cowl in tidepool - I'd be able to wear it with so many outfits! Love the dainty fresh pouch--perfect for my chapstick/lipgloss collection in my purse! I like the wrist pouch in Dainty Hot and the Blue Boho Cowl. ...and I've posted about the giveaway on FB!! I'd get the wrist pouch in Dainty Hot. It would be great for those times I just need to run to the store. I like the Handy Pouch. I would through it in the diaper bag (ditch the purse) and go! I have your blog button on my blog. Any of the baby leg warmers. What a stylish gift! i follow the olive blue blog! Mini Little Nester in White is my fave piece! I'd wear it in my own hair- but I'm sure my girls would steal it before I get to! I like the Mini little nester in turquoise and I would share it with my cute daughter! I'd get the wrist pouch in dainty hot- turquoise and red, and I'd take it everywhere! I LOVE the Handy Pouch in Shab Farmers Market.... I would use it EVERYDAY... way too cute! I now follow the Olive Blue Blog.